B+O Architects has opened an office at a central location in Amsterdam, opposite the former Olympic stadium. 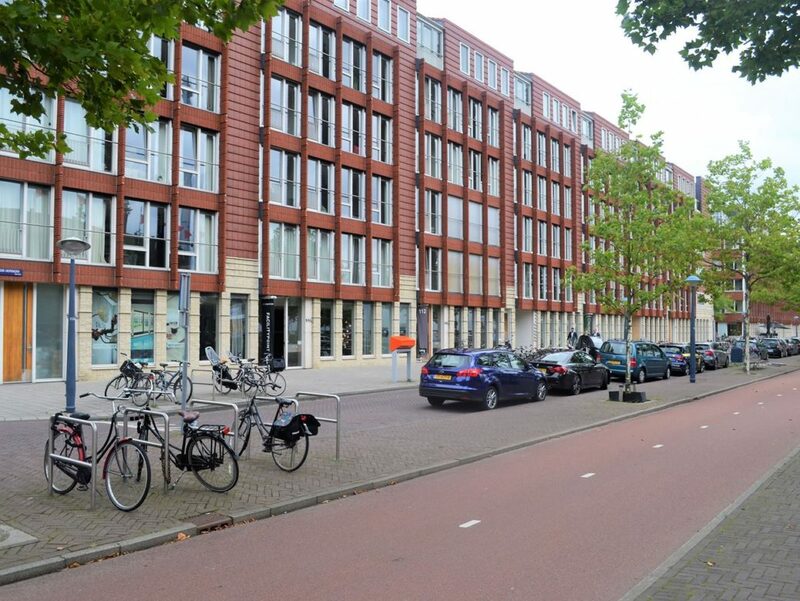 The architectural firm, which is also located in the former gasworks in Meppel, will from now on also serve the market from the capital. With this, B+O strives for even more cooperation and internationalization. The headquarters of B+O Architects will remain in Meppel. Simultaneously with the expansion a new website has been launched, which reflects the objective and philosophy of the agency even better.